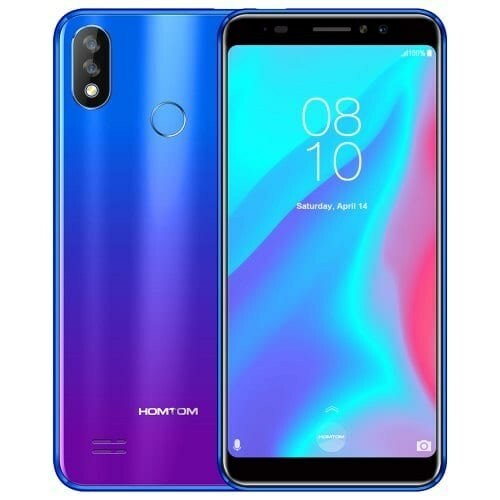 The HomTom C8 is a lot like the HomTom H1. The C8, although affordable, but future premium designs. 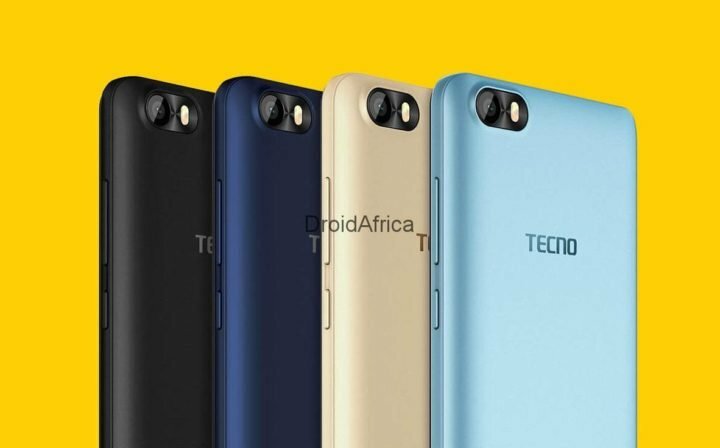 The device looks a lot like the Tecno Camon 11 smartphone. 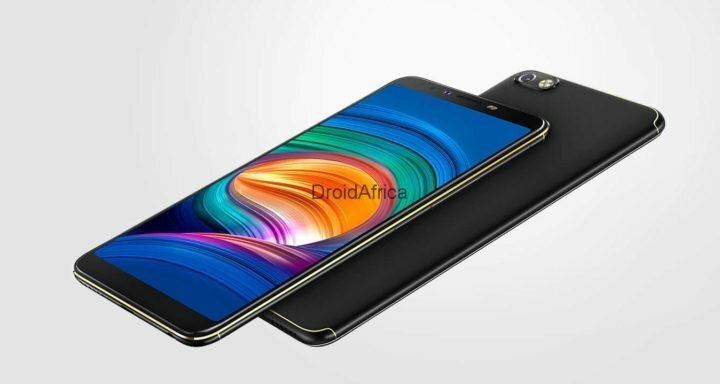 The device features a 5.5-inch HD+ Display with 720 x 1440 pixels resolution, hosts a dual 13 + 2MP rear sensor with and single LED flash, and another 8MP upfront. Under the hood, the HomTom C8 run on Mediatek MT6739W chip, built on a 28nm process technology, along with a Quad-core processor which clocks the speed of 1.3GHz with PowerVR GE8100 GPU. 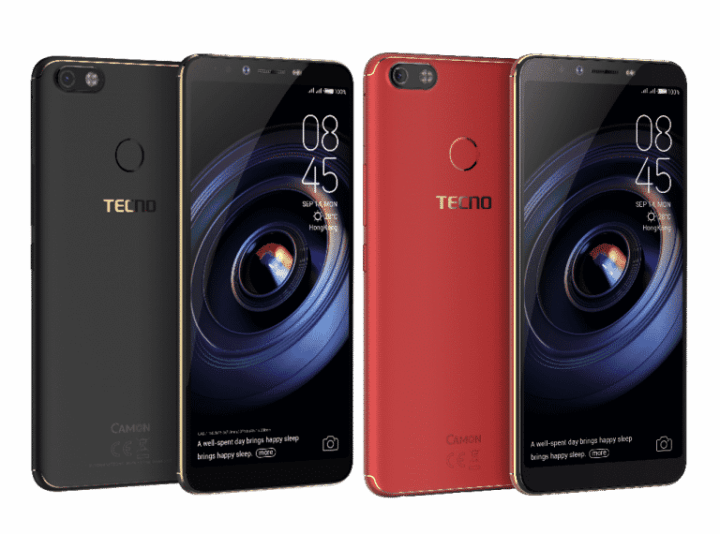 On the storage department, the C8 comes with just 2GB RAM and 16GB internal storage. You are getting same Android 8.1 Oreo, a rear Fingerprint scanner and a 3000mAh battery. 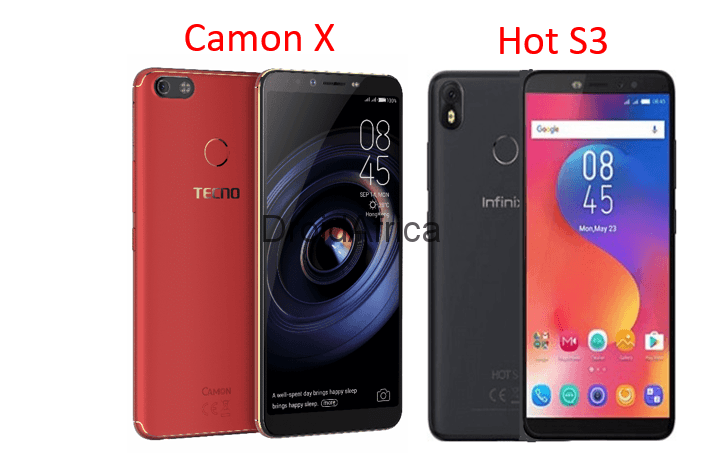 Other silent features and full specifications of the HomTom C8 are detailed in the table below.